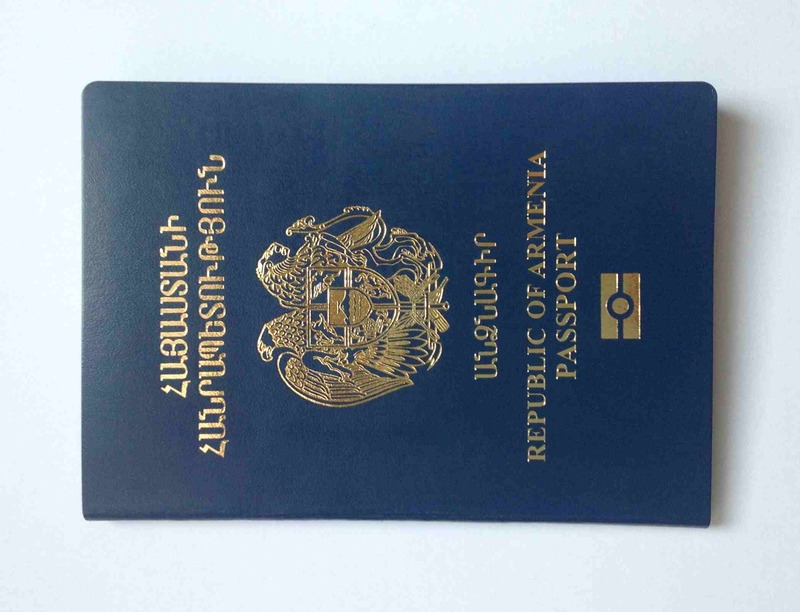 We can help you with immigration to Armenia. Montenegro Visa not required 30 days. Visa-free period ends on 30 November 2014.